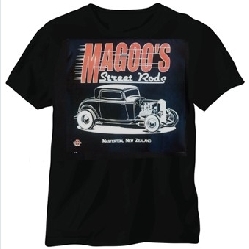 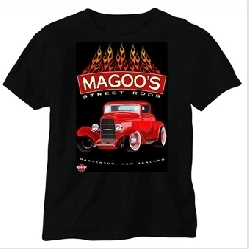 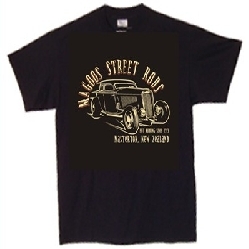 Welcome to Magoo's Street Rods home of some of NZ's finest Hot Rods. 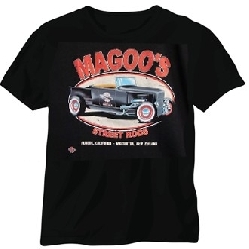 At Magoo's we can supply everything from the basic chassis, bodies, suspension, steering & interior parts through to a complete 'turn-key' car. 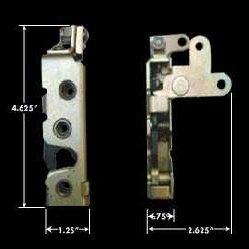 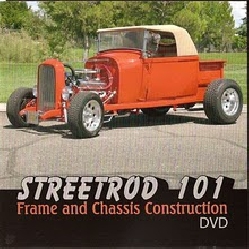 Our professional services include engineering, bodywork, paint, wiring and upholstery as well as friendly advice. 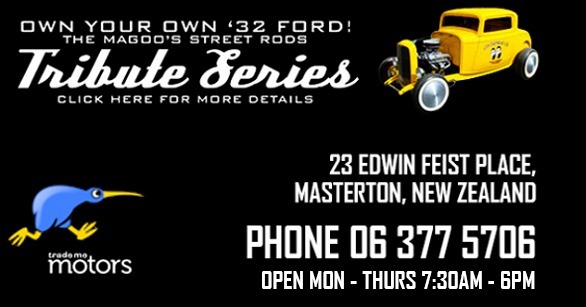 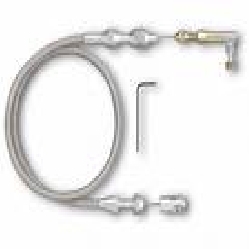 We are also New Zealand's distributor for all the leading American street rod parts manufacturers and can supply all the components to build your next hot rod or street machine.